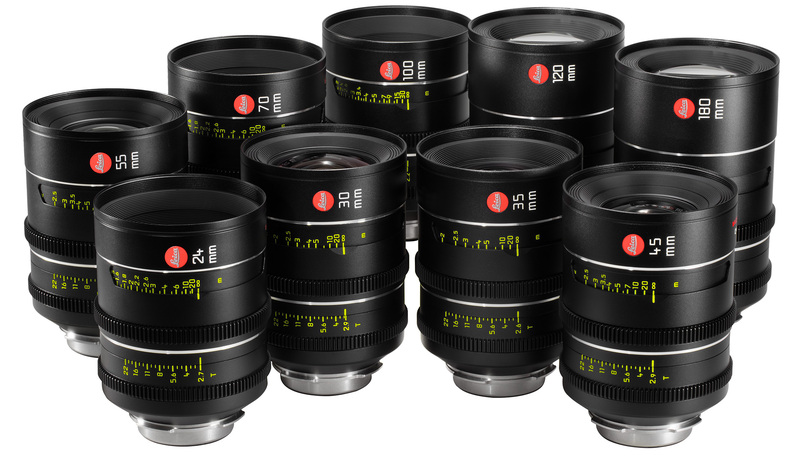 Leica has just announced a new set of primes for the 65mm Cinema format, compatible also with smaller sensor sizes. The Leica Thalia spherical lenses are compact, come in 9 focal lengths, and will cover a 60mm image circle. The new Leica Thalia lens line. The Leica Thalia collection has been designed with large format cinema in mind – think Alexa 65 and Vista Vision (RED Weapon 8K VV). The large image circle, however, will also enable their use on smaller, more regularly-used formats in Super35 film and digital. 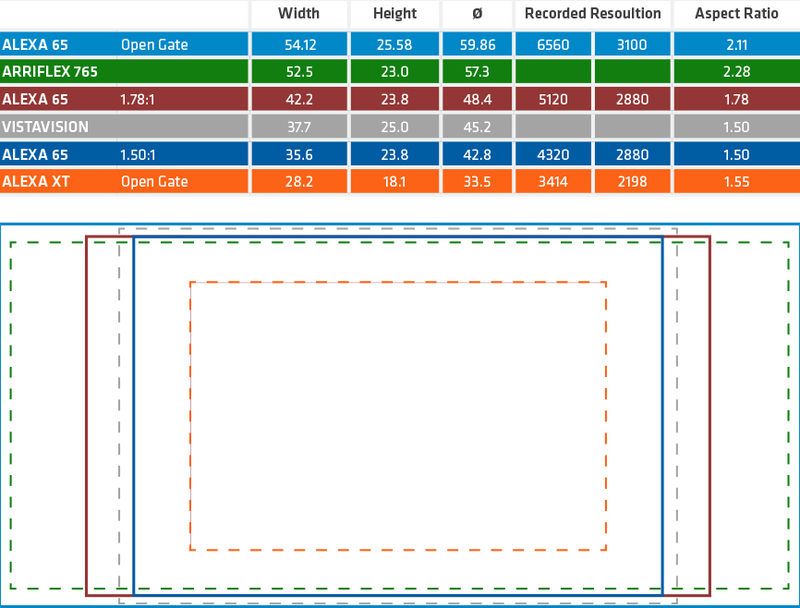 Leica has announced 9 focal lengths straight off the bat, with no drip-feeding over time: 24, 30, 35, 45, 70, 100, 120, and 180mm, with T-stops ranging from 3.6 to 2.2 (see the graph further down for itemised T stops). The Thalia lens line features a PL mount, with i Technology contacts for providing metadata. Their uniqueness doesn’t stop at the rather niche large image format, however. Leica are pushing hard for recognition with their aperture construction – 15 rounded aperture blades that provide a perfect circle throughout the range on all focal lengths. “The innovative iris design of the Leica Thalia lenses maintains a circular iris through all aperture stops, creating a cinematic bokeh that comes alive with character. Out-of-focus elements maintain their structure, which further adds to the sense of dimensionality in the image.” One of the aspects I find particularly impressive is their weight and size. Anyone who appreciates the compact size and weight of the Leica Summicron-C lenses will be glad to hear the the Leica Thalia line has maintained a slim design, despite its intended use for large format. 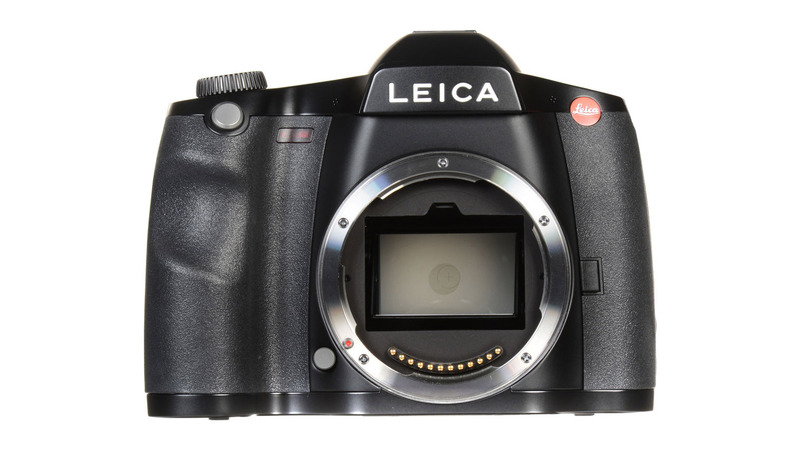 The weight varies from just 2.4-3.75lbs (1.06-1.6kg) and length doesn’t exceed 6.9” (175mm) Here are some key specifications of the Leica Thalia line: There is no word on pricing just yet, but don’t expect these to be cheap. 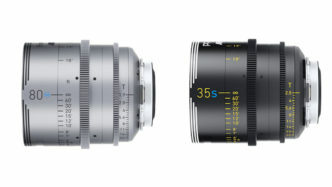 Just for reference, a single Summicron-C (designed for smaller format) is over $15k, so be prepared to add a good few $$$s for the 65mm versions. 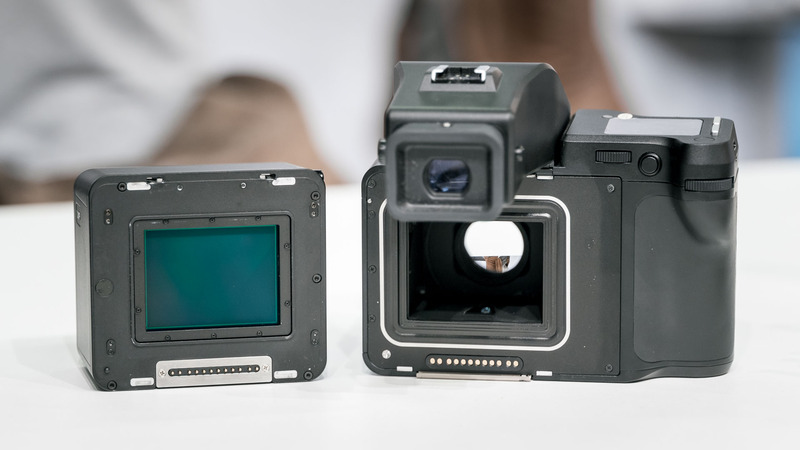 If you’re keen to check them out, the Leica Thalia range will be on display at NAB 2017. Do you shoot with Leica lenses? What do you think of the new Leica Thalia line? Let us know in the comments! 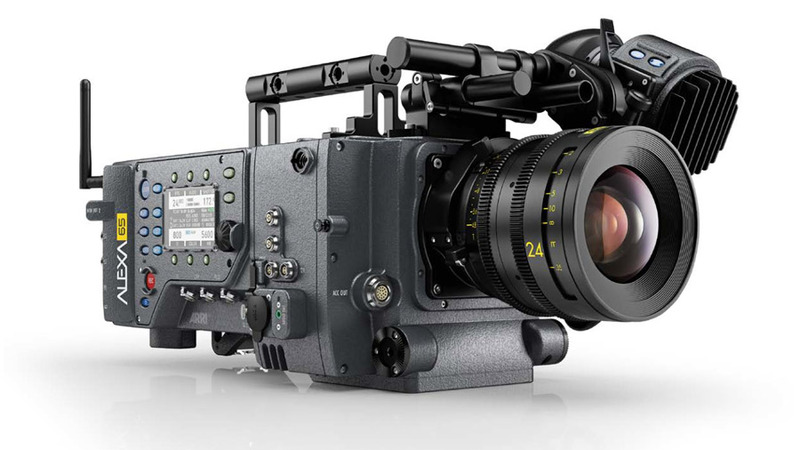 ARRI has announced two new lines of Cinema Primes designed for the 65mm Digital format. The Prime 65 S and Prime DNA bring 15 new lenses to the ALEXA 65 system, billed “faster, smoother in personality and built for your vision”. The ALEXA 65 has been working its way into a credible list of major motion cinema productions – Transformers: The Last Knight, Star Wars Rogue One and selections of The Revenant and Captain America: Civil War. 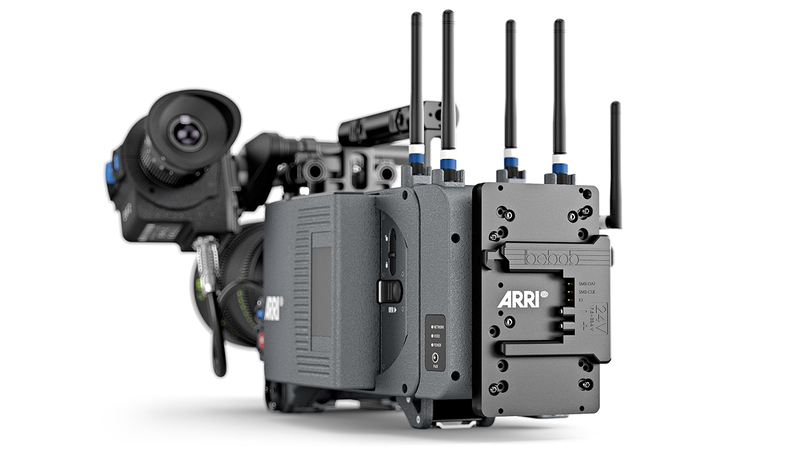 ARRI Rental (as you cannot purchase) currently offers a set of 8 primes for the complete workflow (aptly named Prime 65), but has now just announced two new lines for the 65mm digital format. ARRI Prime 65 S Building on the clinical Prime 65 line, the Prime 65 S opens things up with 7 new lenses of T2.8 or faster, adding a “smoother personality” through less contrast and a softer look. The Prime 65 S range from 35 to 150mm, utilize ARRI Lens Data System (LDS) for lens metadata and naturally offer full ALEXA 65 coverage. 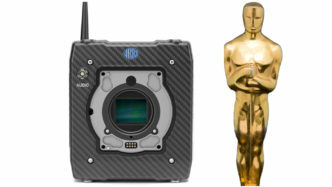 ARRI Prime DNA The second announcement to come from ARRI Rental is perhaps the most interesting. The Prime DNA lens line again builds on the existing Prime 65 platform, offering full ALEXA 65 coverage and apertures of T2.8 or faster. An eighth member is added to the line up, with slightly different integers of focal lengths ranging from 35mm to 200mm. ARRI look for inspiration from their customers to the final look of each Prime DNA set – “An ever-evolving collection, customized by ARRI Rental and guided by cinematographer input. Unusual image attributes and full of character” What a conversation to have: “Just how would you like your 65mm lenses, sir?” I especially like the sound of the 80mm T1.9 ARRI Rental already has their Prime DNA lenses on 2017 features Breathe and Mary Magdalene. 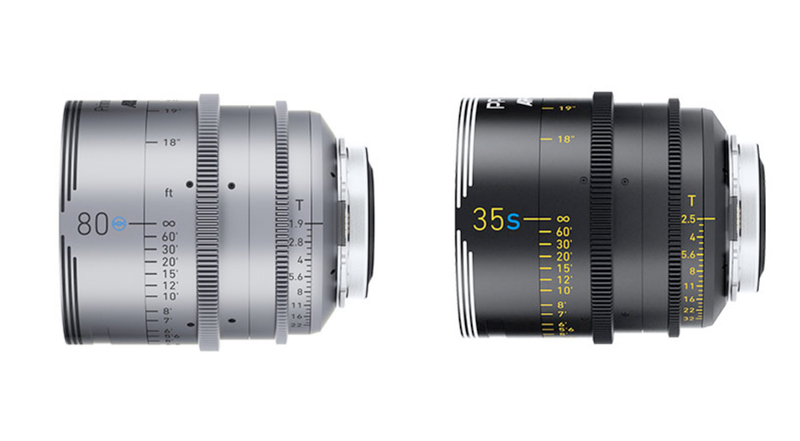 Also, if you’re in Poland for Camerimage, you’ll have the opportunity to check out the new lenses there. Angenieux have just announced their new EZ series zoom lenses, which feature user switchable mounts and user switchable formats. EF on s35, E mount on FF, and anything in between. Your choice. Now that’s something worth exploring! 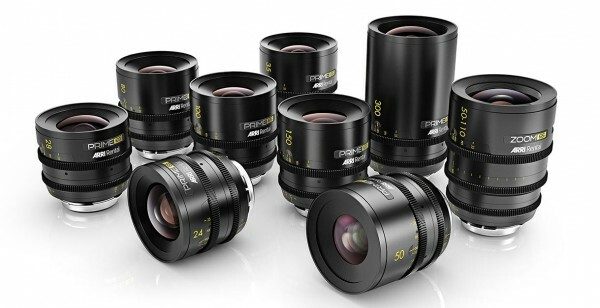 The Angenieux Type EZ series So many choices… Which lens kit should I buy (or rent)? What are the requirements for the next job? 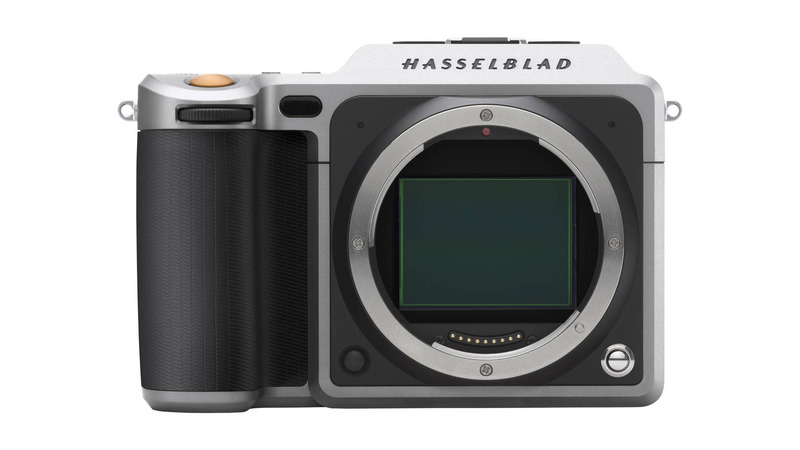 These choices aren’t always easy ones to make, and we still can’t predict the future in terms of what the next camera will require. 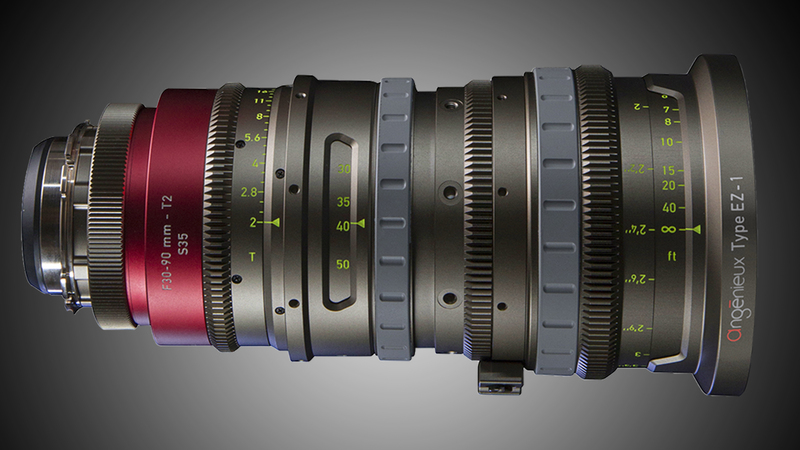 The new Angenieux Type EZ series zoom lenses could be the solution, as they not only offer user interchangable mounts but also another very neat feature: you can switch out the whole rear optical blocks to have the lens fit a s35 sensor or a full frame one. 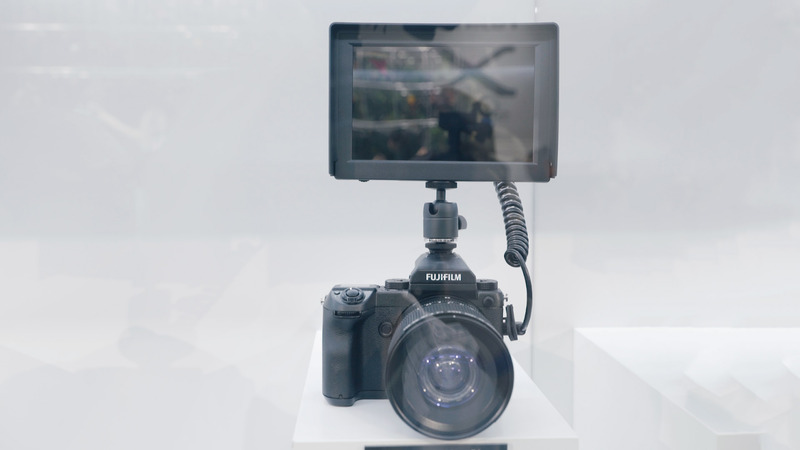 With a massive 46mm image circle in full frame mode, you can put this thing on whatever you like. Even a Red Dragon 8K sensor won’t be a problem for these zoom lenses. 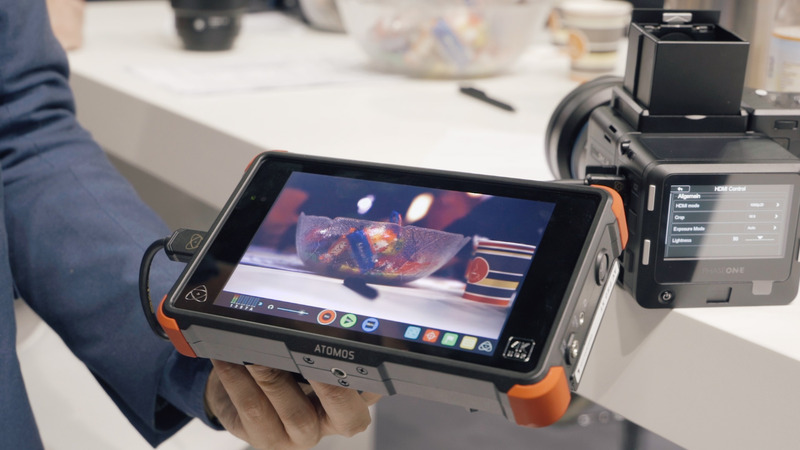 In fact, any Red camera recording at resolutions higher than 5.5K, ARRI Alexa Open Gate, ARRI Alexa 65 with VistaVision crop and also Full Frame DSLR cameras such as the Sony A7s Mark II, Canon EOS 5D mk 4, 5DS, 1DX Mark II. Again: your choice. In s35 mode, the diagonal of the image circle is up to 30mm. 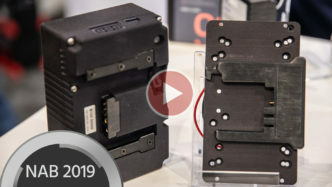 While the process of switching mounts is rather easy, switching out the rear optical block is a little bit trickier, and certainly shouldn’t be done on a busy set on the side of the road. But it is possible and that is the real point here! It’s also worth mentioning that when switching the rear optical block from FF to s35, it acts a little bit like a Speed Booster, increasing the aperture from T3 to T2. Not having to choose between either version when investing in glass certainly can bring great peace of mind, especially in a time when new cameras are coming out every few months. With the EZ Series, Angenieux is filling a wide open gap between their highly acclaimed (and very expensive) Optimo cine zooms and standard ENG style zoom lenses which often lack the distinct cine look. Two Versions, Multiple Choices There are two versions of the EZ series zoom lenses, the EZ-1 and the EZ-2. 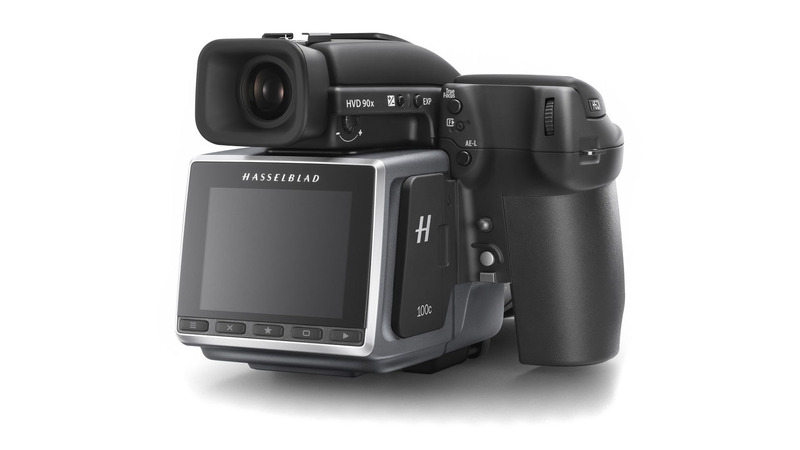 As mentioned above, both of them can be configured as either s35 or full frame versions. 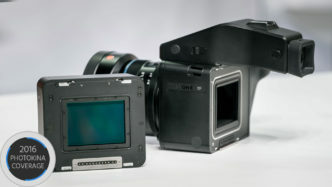 Here are the differences between them: The Angenieux Type EZ-1 is a standard zoom lens with a zoom factor of 3x. 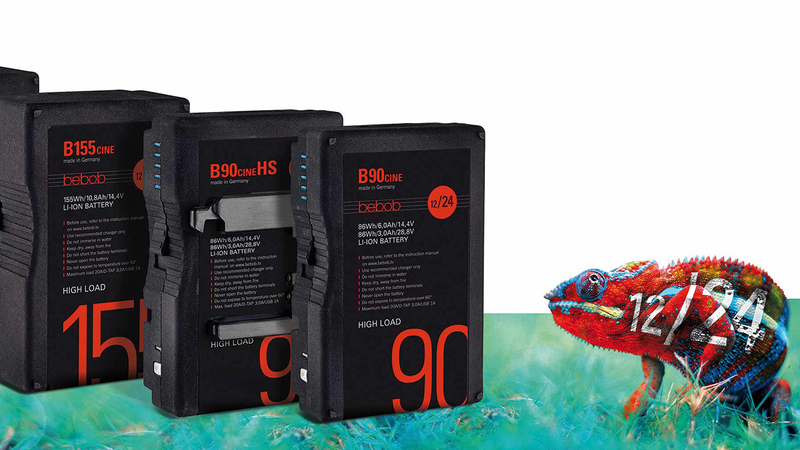 When configured for S35mm cameras, the focal range and aperture are set to 30-90mm F1.9 / T2. By exchanging the rear lens group, the lens becomes a 45-135mm F2.8 / T3 covering an image circle up to 46mm diagonal. The EZ-1 in s35 mode The Angenieux Type EZ-2 is a wide zoom lens with a zoom factor of 2.7x. When configured for S35mm cameras, the focal range and aperture are set to 15-40mm F1.9 / T2. By exchanging the rear lens group, the lens becomes a 22-60mm F2.8 / T3 covering an image circle up to 46mm diagonal. 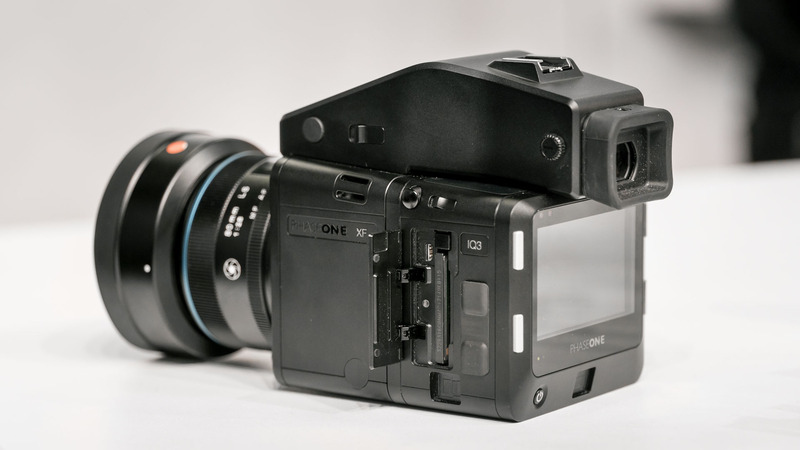 the EZ-2 in FF mode On top of that, every version is compatible with either PL, EF, or Sony E mounts. Your choice, remember? Another nice thing are detachable ENG style zoom servo grips and other accessories which will be made available by MOVCAM in the near future. Specifications of the EZ Series: EZ-1 FF mode 45-135mm T3 / f2.8, image coverage up to 46mm diagonal Lightweight (2,050g / 4.5 pounds) EZ-1 s35 mode 30-90mm T2 / f1.9, image coverage up to 30mm diagonal Extremely fast T2 across zoom range with no ramping Lightweight (2,150g / 4.7 pounds) EZ-2 in FF mode 22-60mm T3 / f2.8, image coverage up to 46mm diagonal Lightweight (2,070g / 4.6 pounds) Extremely wide coverage with minimal distortion EZ-2 in s35 mode 15-40mm T2 / f1.9, image coverage up to 30mm diagonal Extremely fast T2 across zoom range with no ramping Lightweight (2,120g / 4.6 pounds) Extremely wide coverage with minimal distortion Also, all EZ zoom lens share the following features: Internal focusing & zooming, lens size remains constant throughout zooming & focusing range. 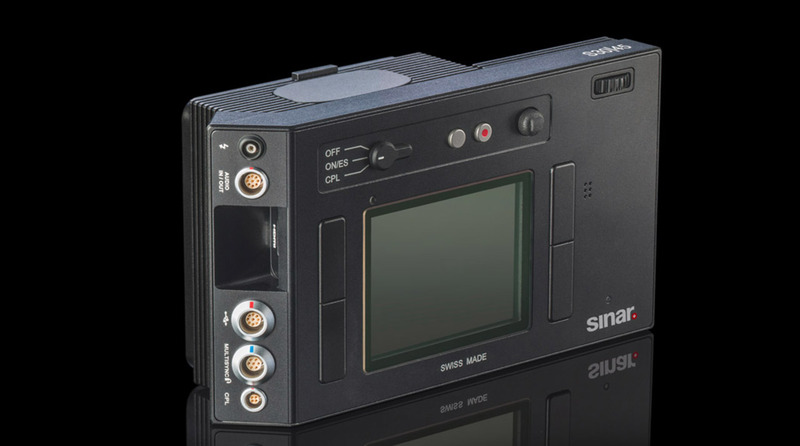 Traditional Angenieux look: colorimetry matches those of Optimo & OPTIMO STYLE series. Short MOD 0.6m / 2 feet In-lens thermal compensation, significantly reduces temperature drift. Precise and ergonomic focus ring with scale rotation of 300 degrees Luminescent FTZ markings, easy reading in dark Available with PL lens mount, easy conversion to EF or E mount by users Front diameter 114mm, matte boxes compatible with those used on OPTIMO & OPTIMO STYLE compact zooms Detachable ENG style zoom grip available from MOVCAM Conclusion What do you think? Are we seeing the start of a revolution? Depending on the price that’s yet to be announced, this developement could be a real investment saver for many of us. With the shorter lifespans of cameras it’s nice to have some peace of mind when it comes to the often very expensive lenses we use with them. Deliveries are expected to start from the 1st quarter of 2017. 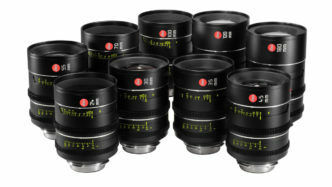 If you happen to be around for IBC, stop by at the Angenieux booth as some prototype lenses will be shown there. Booth #12.E33 For more information, please head over to Angenieux’s website.